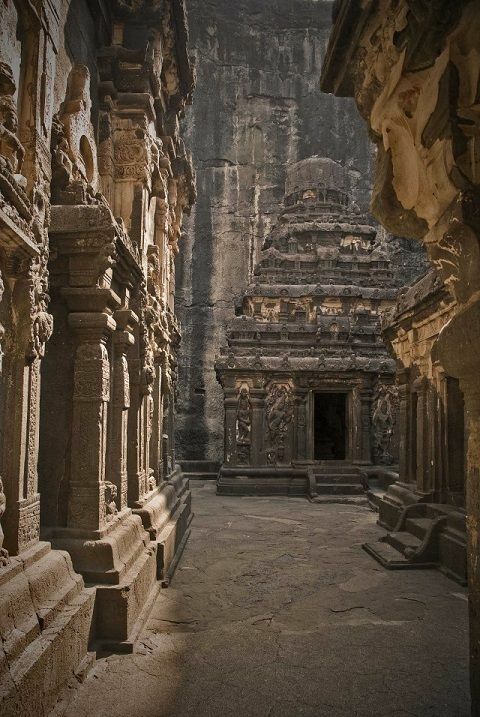 The enigmatic Kailasa Temple at the Ellora Caves in Maharashtra, India has fascinated researchers and tourists for centuries. It is a breathtaking construction that points out that thousands of years ago, ancient cultures were far more advanced than what mainstream scholars are crediting them for. Everyone is trying to understand how the temple was built, cut out of the rocks, without the use of ‘modern’ technology. 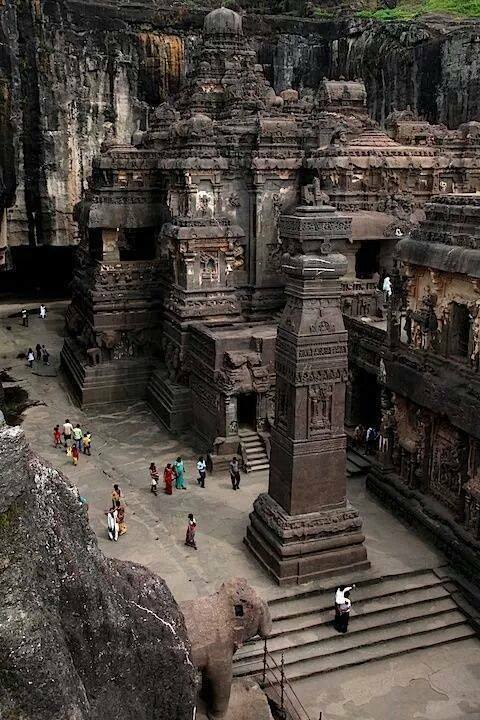 The temple symbolizes Mount Kailash, the home of Lord Shiva, one of the most important ancient Hindu deities. 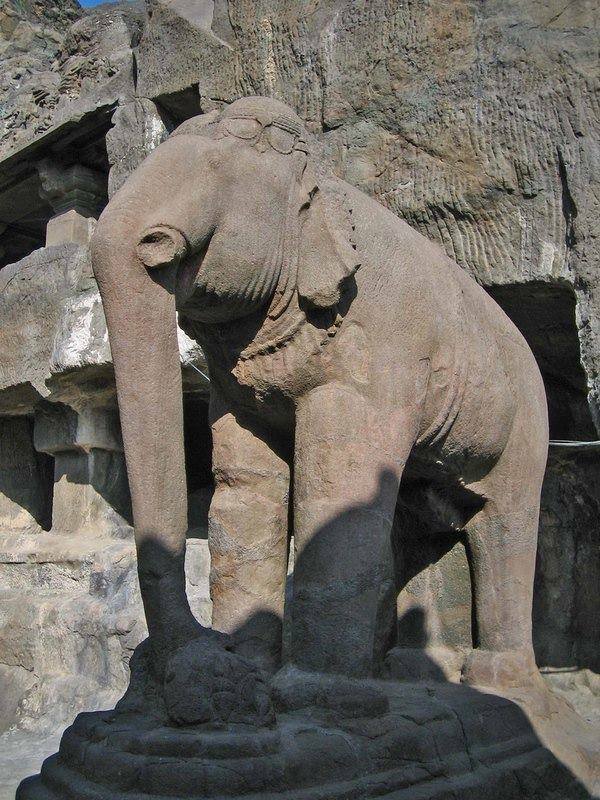 The Kailasa temple is the 16th from a total of 34 caves which were literally excavated out of the surrounding rock. Mainstream scholars indicate that the ancient caves were built sometime around the fifth and tenth centuries AD, but many others disagree suggesting the caves are much older. Take a bow, Machu Pichu. This is the real Wonder.